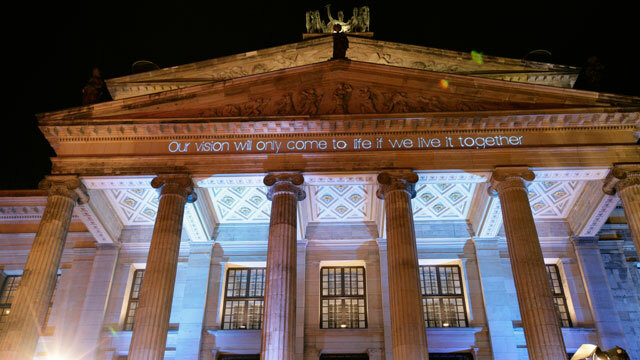 Laser: The light of the future makes your message the star. If you're looking for the essence of light, if you want to create a universe of sparkling adventure, you need experience, creativity, and cutting-edge technology. LASER Performance® proudly accepts this challenge with each new day. 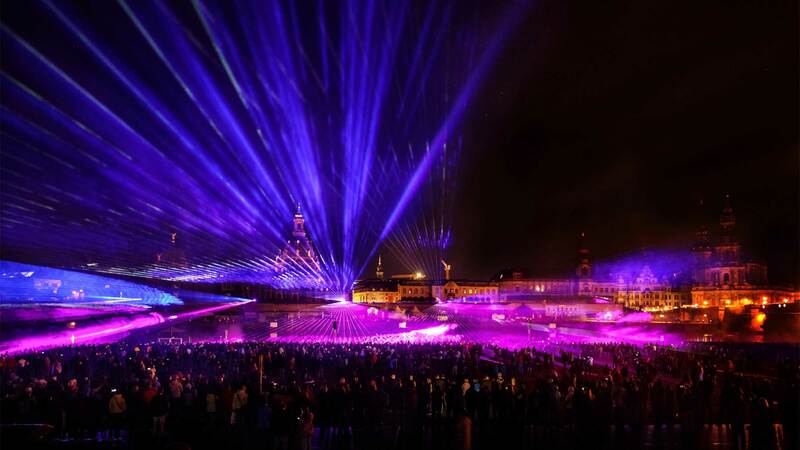 We realize complex laser and multimedia shows for entertainment, business events, product presentations or trade fairs, advertisement, special effects in theatre, film and television as well as outdoor displays. Always in excellent quality – always exactly the way you imagine it – and always from a single source: from the first inspiration to the brilliant finale. Find the perfect solution for your product here. 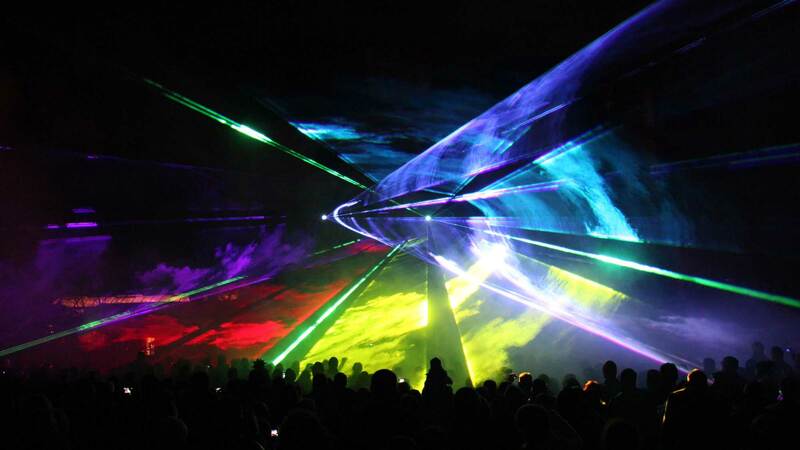 For over 24 years now we at LASER Performance have provided high-end laser shows. 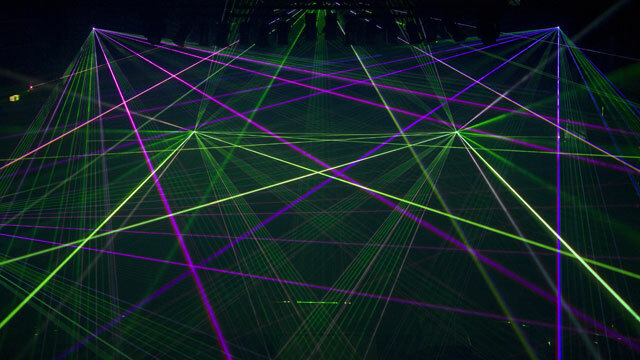 For our shows we exclusively use show lasers equipped with diode lasers. This guarantees our usual high quality and breathtaking effects. 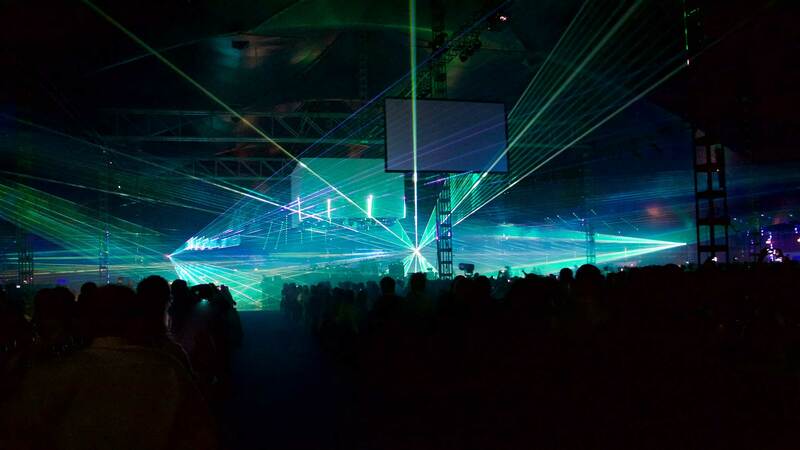 The modular structure of our laser systems allows us to design the perfect show configuration for every kind of event and to guarantee a fair price/performance ratio. 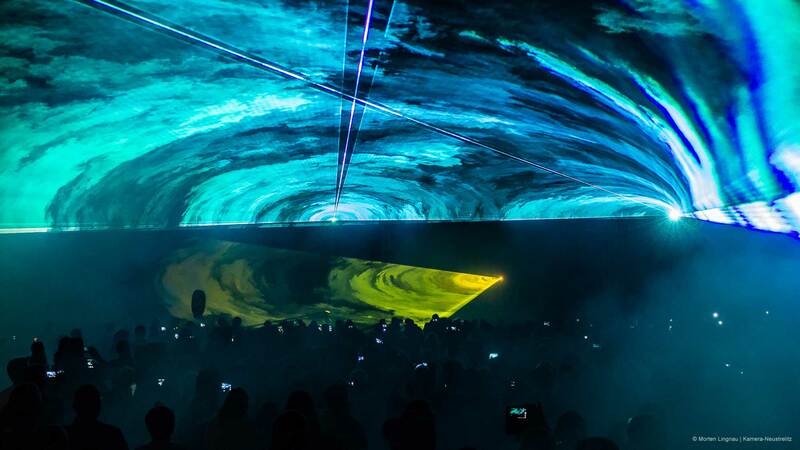 Our emotionally charged shows are designed by experienced graphic artists and programmers and will excite your audience. From the first enquiry to the final event, we guarantee to give our customers full professional advice and support. Entertainment with wow-effect – outdoors and indoors, from XS to XXL. 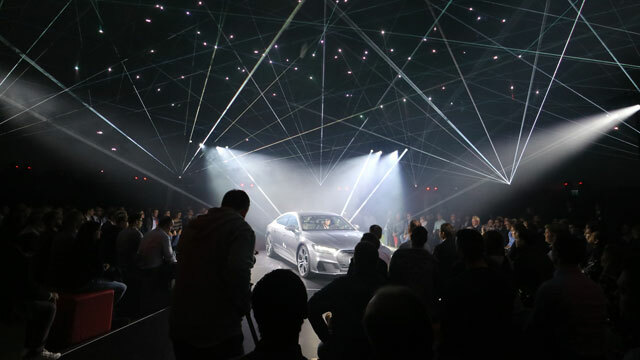 Immerse your audience in your product and delight their senses. 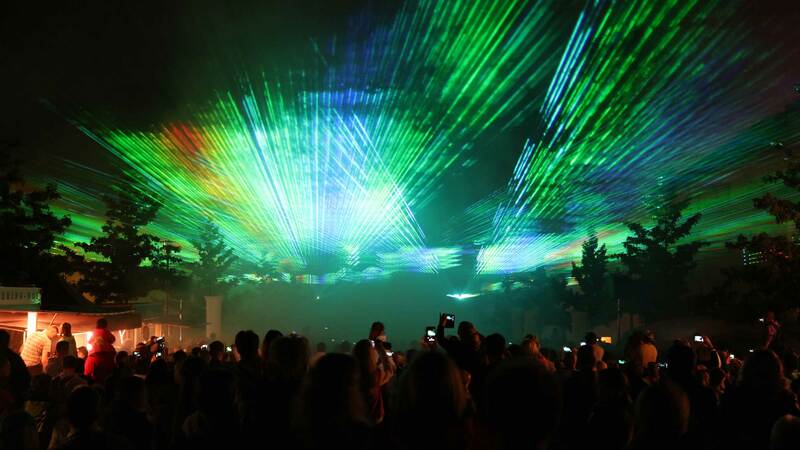 Beam an unforgettable experience into the heads and hearts of your audience. Attention is the currency of our time. Bank on big-size brandings, outline mapping and logo animations. 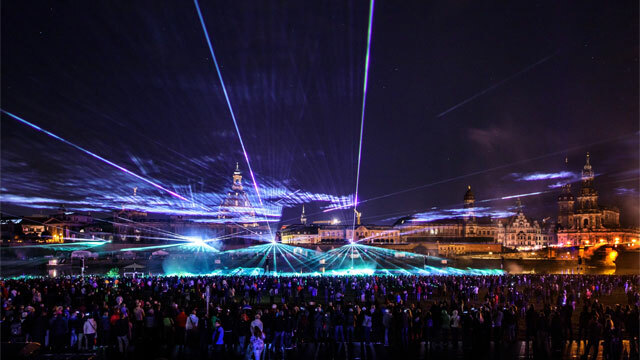 Amplify the effects by using perfectly synchronized video projections. 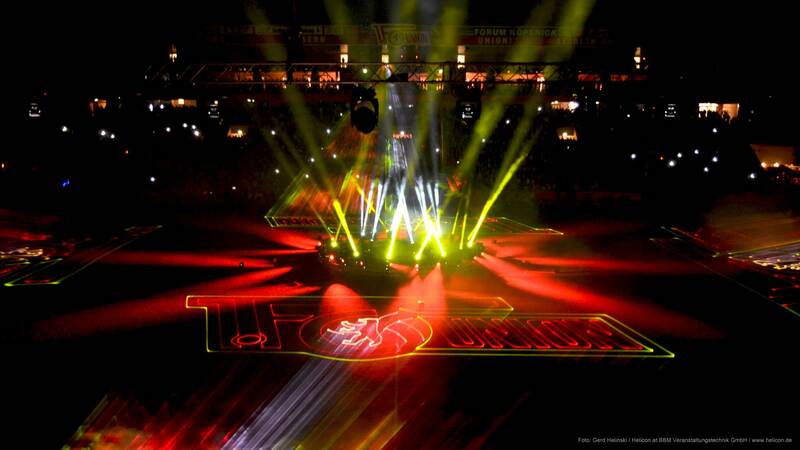 We offer technology in uncompromising quality for show concepts which redefine the status quo. Profit from high-end components which have been configured precisely for your project. 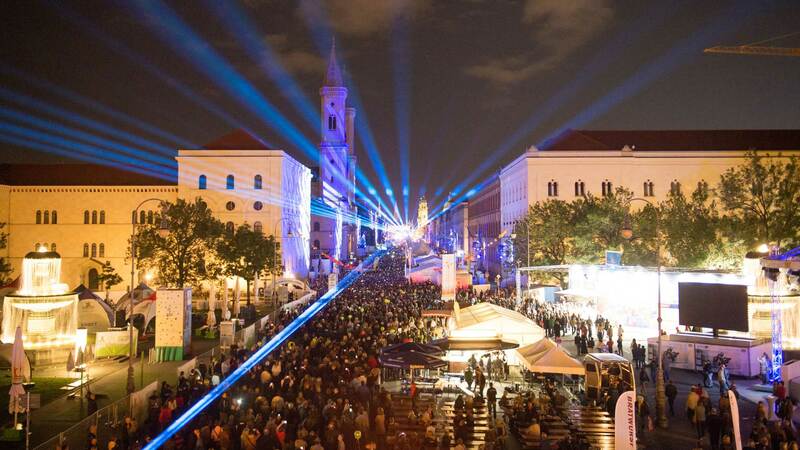 Sports events, city festivals, gala events or TV productions: Get to know our expertise. Learn more about how we work and our successful curriculum.